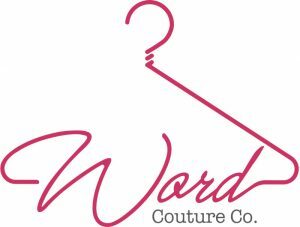 Contact Us – Word Couture Co.
> Scope and estimated time to complete. > Service required; edit only, creative writing, PR, social media or UX/CX. 2. Pay the deposit amount specified on the quote to confirm your service order. 3. 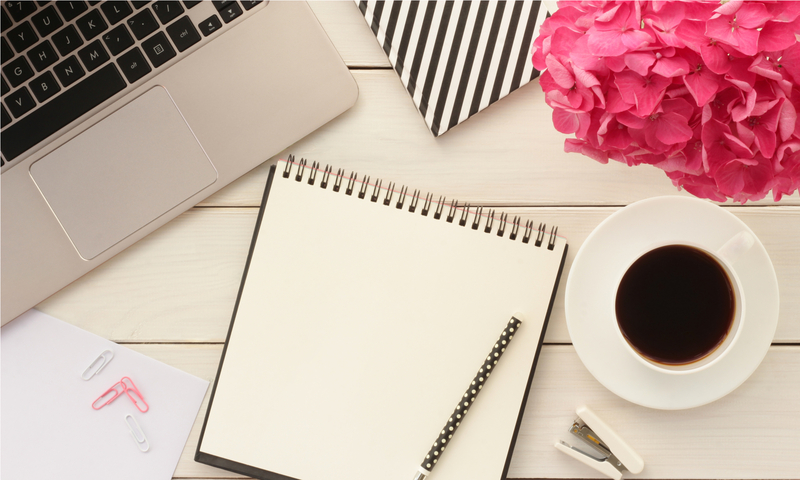 We’ll agree on a project plan and completion date, and then email the written masterpiece back to you in record time. 4. Smile if you’re 100% happy or email us if any changes are needed. 5. Pay the balance due. Virtual studio address: 24/7 always online, the World Wide Web. We’re based in Gauteng, South Africa, but we are available online from anywhere, everyday!